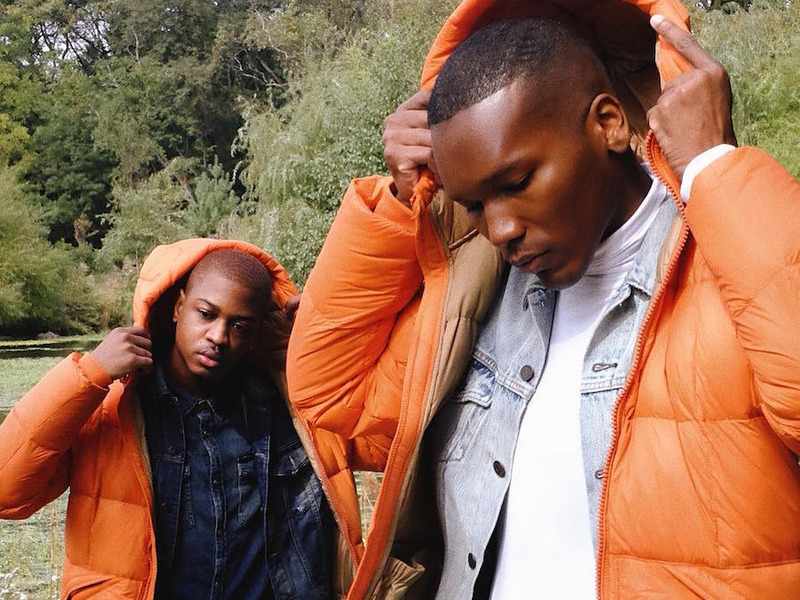 The teen retailer earned an adjusted $US0.33 a share on revenue on revenue of $US861.2 million, easily beating the $US0.21 and $US853 million that analysts surveyed by Bloomberg were expecting. Same-store sales jumped 3% versus a year ago, outpacing the 1.7% gain that Wall Street was looking for. 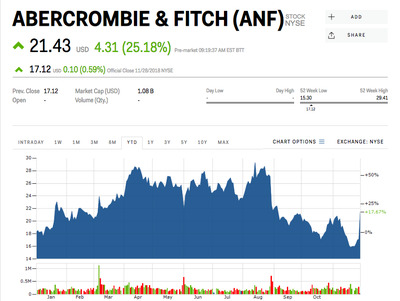 Abercrombie said that both its flagship business and its Hollister brand had solid quarters. 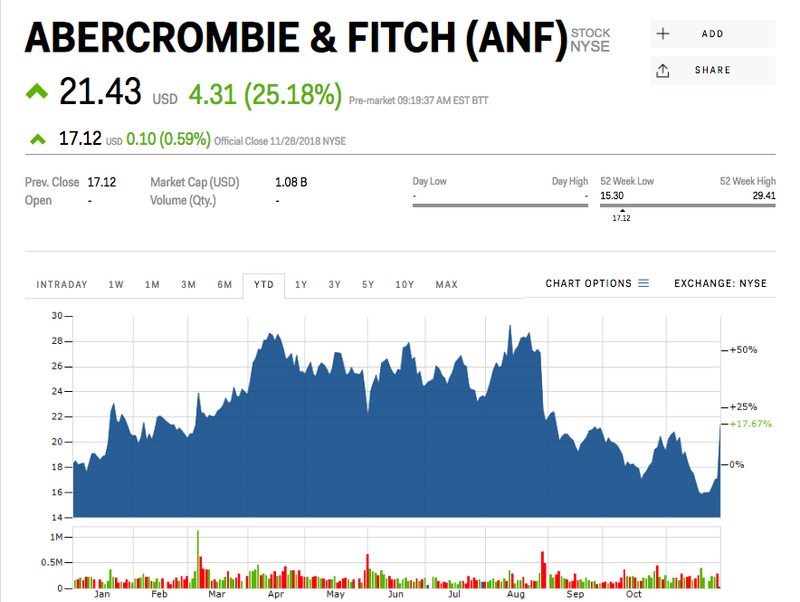 Abercrombie was down 3.28% this year through Wednesday, trading at $US17.12 a share.